The valves are the absolute most important part of your sprinkler system. Because they affect every other part of the system, it is very important that you ensure your valves are in tip top shape. Luckily this is fairly easy if you know what you are doing. The most common reason valves become broken is because people do not properly winterize their sprinkler system. Water freezes inside the sprinkler system, causing it to break. Assuming you have made it through the winter and your system still seems to be in working order you will want to consider the following tips. If your internal valves are being obstructed by any kind of object at all, it could cause major damage. You might think this would only include things like larger rocks but even something as tiny as a seed or sand grains can tear apart the valve diaphragms. You can avoid this by cleaning your valves out by hand every season. Most problems with valves occur because the connections from the wiring and the solenoid is not sealed thoroughly, which allows moisture in, causing shorts in the wiring. When a short occurs, the solenoid dies and must be replaced entirely. Where your valves are located is very important. The housing of the valves protects them. Without it, the system is likely to become damaged. For the most part, your best bet is to protect your valves in a impact resistant box. This will allow for you to feel secure knowing your valves are safe regardless of where the box is located. We would suggest storing it in a location free from mud or debris, however, just for easier access if repairs are required. If you need help with your valves, or perhaps your sprinkler system as a whole has stopped working, call A&C Sprinkler today. 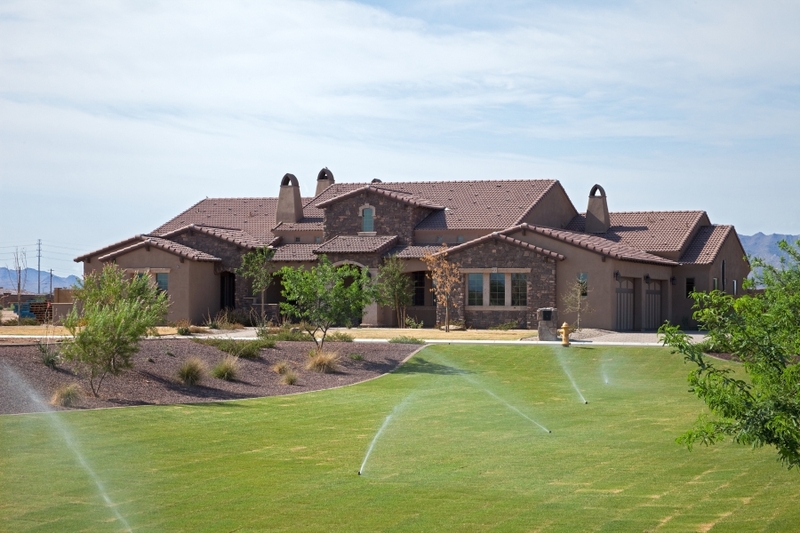 We can help you get things back on track where you irrigation is concerned. After all, we are the sprinkler experts and we know how to get your lawn in the very best shape no matter what the issue.